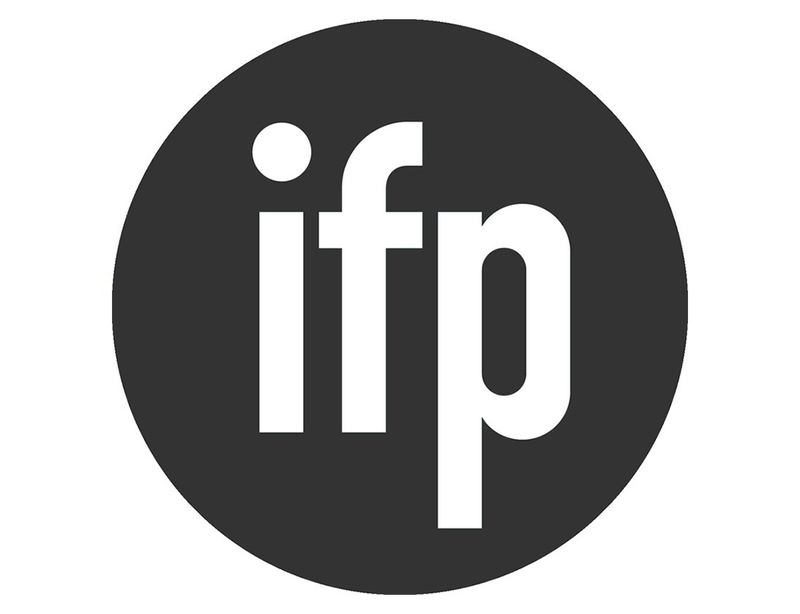 The Independent Filmmaker Project’s (IFP) No Borders Co-Production Market is a film financing forum that takes place during the annual Independent Film Week in New York City in September. After a successful first year of partnership in 2011, Screen Australia and IFP are enabling selection of up to three Australian projects for this prestigious market, which chooses only 40 projects annually from around the world. No Borders is the oldest and most prominent co-production market in the US for narrative projects and provides producers with the chance to secure financing for their feature projects through one-on-one meetings, informal roundtable discussions and networking events. The program is open to established American and international producers. All projects must have a minimum of 20 per cent financing in place. Producers will be selected on the strength and artistic merit of their projects in advanced development. Project Forum: Emerging Narrative, No Borders, Independent Filmmaker Labs and Spotlight on Documentaries programs. 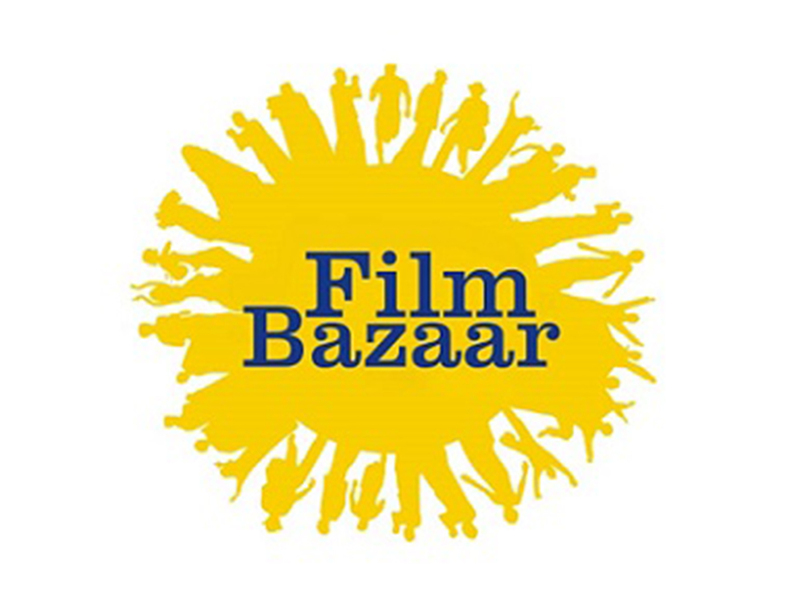 Independent Filmmaker Forum: workshops, discussions and case studies providing access to innovators and icons of independent cinema. Festival Forum: a gathering of international and US film festival programmers. Sneak Preview Screening Series: where IFP alumni filmmakers introduce new works. Once selected, IFP will provide Australian producers with professional pitching and industry consultation prior to participation. Screen Australia will shortlist projects before final consideration by the No Borders IFP Selection Team. The No Borders Co-Production Market will be held 16–20 September 2012. 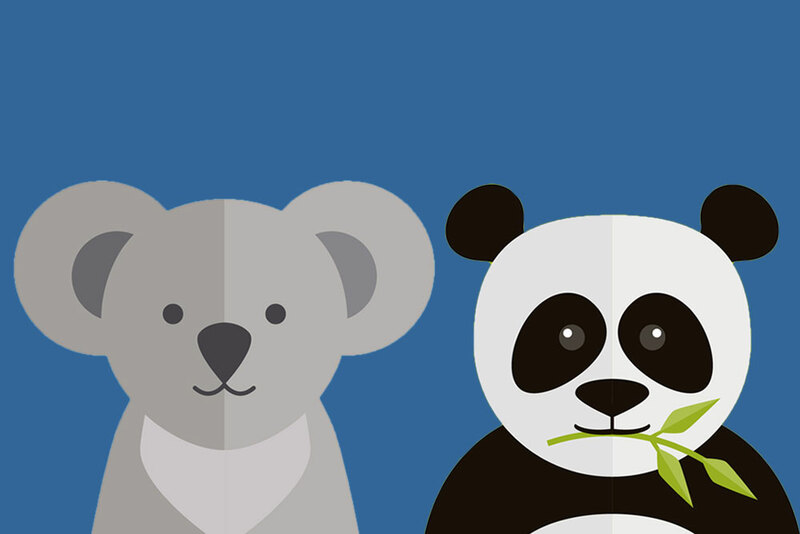 The submission deadline for applications to Screen Australia is Tuesday 24 April 2012.